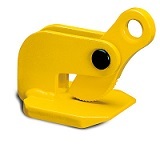 Here at Hoist & Winch we offer the full and diverse range of steel plate and girder clamps designed and manufactured in the UK by Camlok. 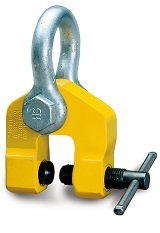 The vertical steel plate lifting clamp range of products from Camlok include the following. This series of lifting clamp are mainly used for the lifting and transporting of sheet metal and steel plates in the vertical position. 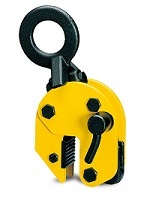 These clamps are also designed to be used to lift and rotate through 180°. 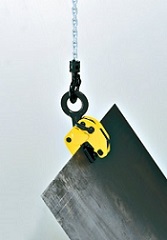 With all the features of the "92 Series" of vertical lifting clamp, the CZ model offers a heavier duty construction for the more arduous application.